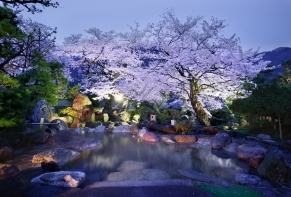 Presenting top quality Relux ryokans and hotels by theme. Find the perfect location for your next trip. 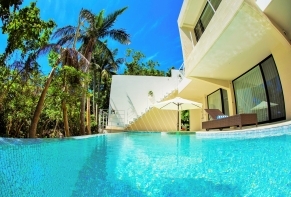 Let's have a look at some great vacation homes made even better with the Spring weather! For stays with family, friends, or your special someone, enjoy a soothing private space that no one will forget! Let's take a look at some first class hotels that have earned 2 or more stars! 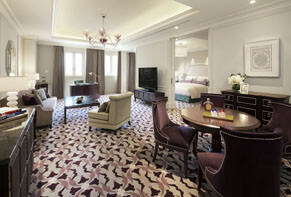 Why not make your next stay a lavish one to remember? You have spoken! Here are the destinations most loved by Relux users. Let's take a look at some of the destinations our wonderful client base has rated the highest. With reviews like these, you're bound to have a great experience! 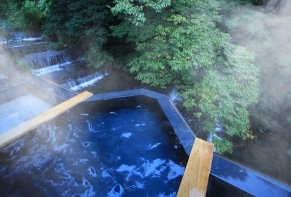 Rejuvenate winter bodies with warm natural waters. The green forests, brisk mountain air, and babbling brooks paint the scene as you soak in an open-air bath! Spring in Okinawa? Yes, please! 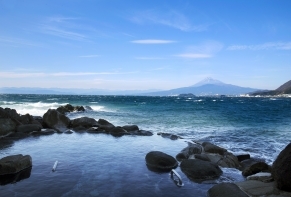 With so much to do in the warm weather, we're here to show you some of the great possibilities waiting for you in the Japanese south! Everyone loves a great BBQ! 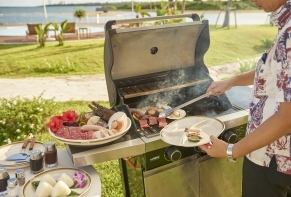 From Spring to early Summer, the warm weather is always enticing to a get-together with friends, family, and a grill! In all parts of spring there is something about the petals that make the heart dance. Whether it is the early bloom of the ume plum, or the cherry sakura blossoms - flower viewing is always a great choice. Seeking scenic views and the winter sea? 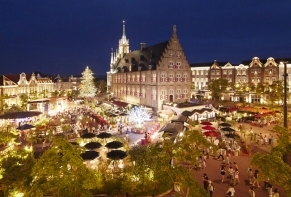 Here are some great destinations for anyone wanting to see the winter facade of the ocean. Leaving the city behind you and crossing into the misty air, you can enjoy an otherworldly sanctuary away from the daily grind. Enjoying the blossoms from your room's window. 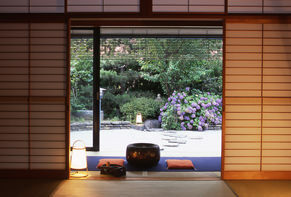 Enjoying the blossoms from your room's window is always a relaxing way to enjoy the spring. Relux can share with you destinations that offer great views without leaving the comfort and privacy of your own room, like a dream come true! There are a number of great destinations that will take you out of the city and place you in wonderful environments with streams, mountains, and clean air. 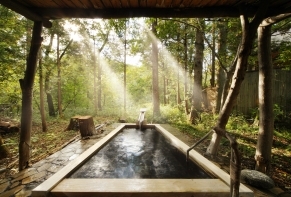 Why not take a trip out of town and enjoy the hot springs with nature all around? Many facilities offer private baths that you can enjoy all to yourself, letting your mind and body heal as you soak. 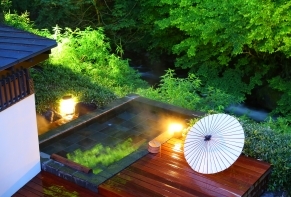 Yuyado - Hotels All About the Hotspring. These are a great option if you need a destination just to unwind. They take pride in the whole experience they offer. Hasn't everyone wanted to have a unique home near downtown? For your next trip you can too! Take a look at these offers to claim your own unique experience. 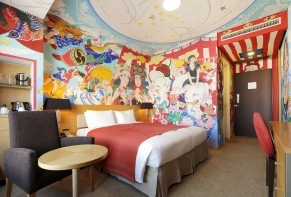 Let's take a look at some hotels putting your in just the right area to enjoy some of Japan's great winter illuminations! We would like to put on display a collection of Retro-Modern accomodations rich with style and history. 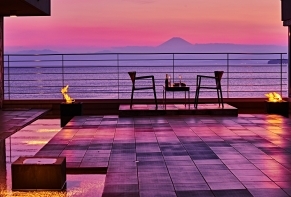 We would like to introduce a selection of accommodations from which you can enjoy spectacular night time views. <br> Whether it a dazzling skyline or an endless sky of stars we have many recommendations to offer. There is nothing quite like a hot bath to revitalize your core on a cold winter night. 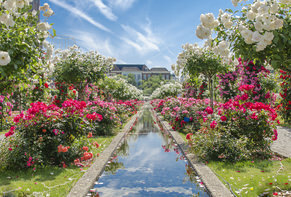 <br> Let's take a look at some hotels offering a great way to melt off the stress of the world at the end of a long journey. 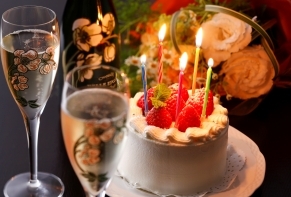 For anniversaries and other days of celebration there are a number of out-of-the-box hotel plans to make your trip memorable: a special time in a special space with a special someone. *Information for the anniversary plan is based on the data from December 13th, 2018. 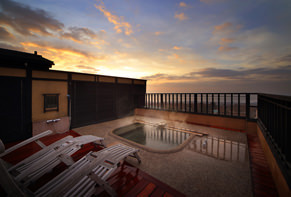 To make the ocassion one that you'll never forget take a look at we have carefully selected get away accommodations for two for a trully remarkable stay. 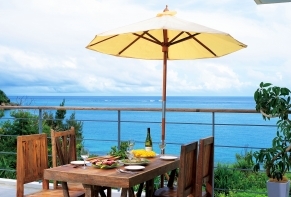 Theme: Private vacation rentals where you can enjoy BBQ with friends and family. 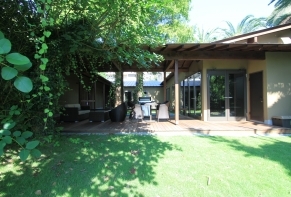 Theme: Restorative villa rentals where you can enjoy the gentle embrace of Mother Nature. 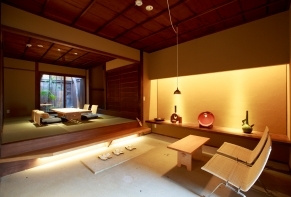 Theme: Japanese traditional townhouse rentals for you to relive the nostalgic eras. 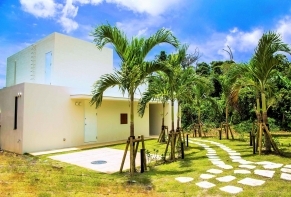 Theme: the best villas across Japan that only accepts one group of guest per day. These villas will guarantee a comfortable, private and intimate time with your loved ones. 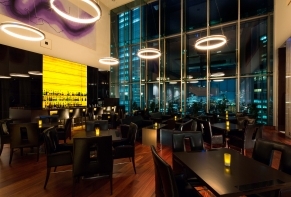 Theme: hotels with unique interior decor. 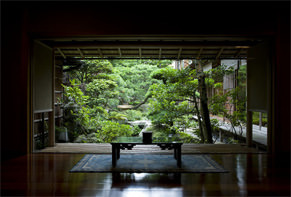 These hotels have amazing collections of Japanese or Western arts, or elegant architectural design created by famed designers. 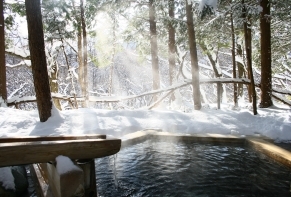 Theme: Lodgings with snowy outdoor hot-spring bath. 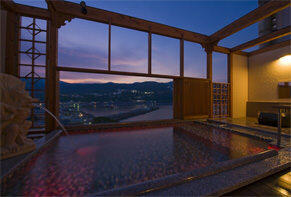 Enjoying an outdoor bath with fantastic snow scenes should be your No.1 reason to visit Japan during winter. 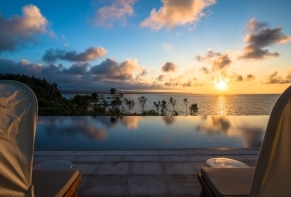 Theme: luxury hotels with private pools in Okinawa. Luxuriating in the pool while soaking in Okinawa's breathtaking ocean views will definitely be the best way to spend your next holiday. 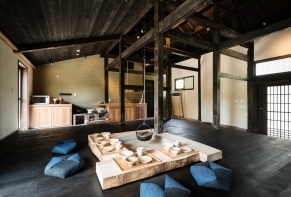 Theme: traditional townhouses rental in Kyoto. 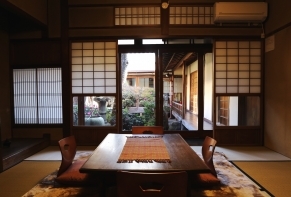 Machi-ya are the traditional Kyoto townhouses that mark the local history. Even today, many of those townhouses are kept in great conditions, and are renovated into cozy lodgings for travelers to stay. 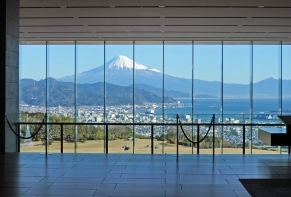 Theme: hotels with clear and stunning views of Mount. Fuji, an iconic beauty of Japan. 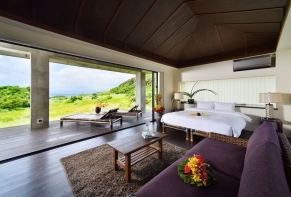 Theme: Relux's top picks of cozy villa rentals that will make you feel at home. 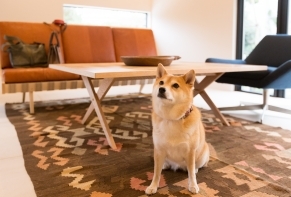 Theme: Pet-friendly vacation homes where your pet dogs are welcomed as guests as well. 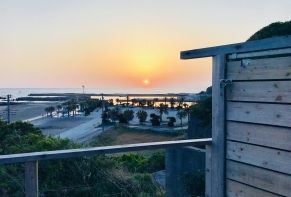 Theme: Charming private resort rentals to fully enjoy your time in Okiwana. Let your friends know that you've joined Relux. OptionalLet your friends on Facebook know that you've joined Relux.